Is Silicone in Tap Magic cutting fluids? There is no silicone, either as an ingredient or trace contaminant, in any of our Tap Magic cutting fluid formulas. This includes Tap Magic EP-Xtra®, Tap Magic Aluminum, Tap Magic ProTap, Tap Magic Formula 1 “Aqueous”, Tap Magic Eco-Oil, Tap Magic Xtra-Thick and Tap Magic Xtra-Foamy. 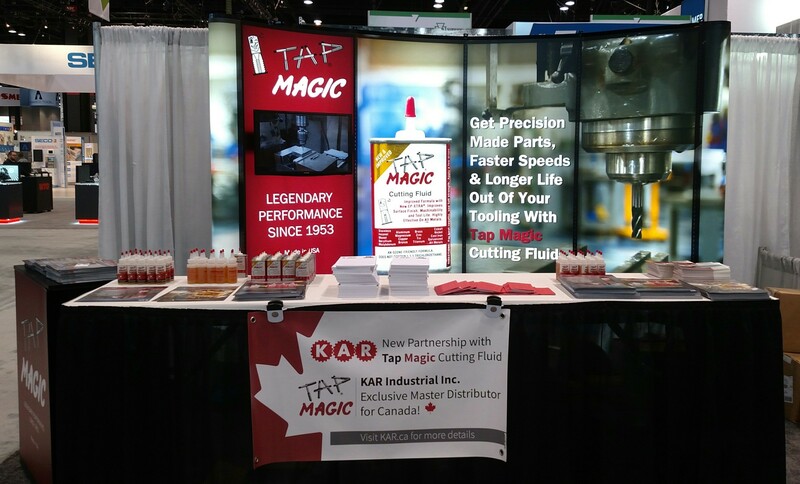 What is the shelf-life of Tap Magic cutting fluids? All Tap Magic products have a recommended shelf life of 5-8 years depending on storage conditions with the exception of Tap Magic Eco-Oil which has a recommended shelf life of 18 months. Other factors, such as the propellant in our aerosol cans, may affect life of the product. Tap Magic may be used well beyond this timeframe but there may be a decrease in performance for protecting your tooling and workpieces. Where can I buy Tap Magic Original or obtain the SDS for that product? The Steco Corporation has not manufactured Tap Magic Original since 2007, so that product has no GHS-compliant SDS. Some of the product may still exist, but we have no knowledge of our distributors with any inventory. Are there any allergens in Tap Magic brand products? The Steco Corporation certifies there are no allergens (soy, wheat, eggs, nuts, milk, etc.) in any of our Tap Magic cutting fluid formulas or in any of our base ingredients to our knowledge. What is the best way to clean Tap Magic cutting fluid from my tooling and parts after machining? Solvent-based chemicals or commercial degreasers such as Tap Magic Cleaner/Degreaser work great. Most of all, may sure the cleaner is compatible with your material. Cleaning steel does not protect it from corrosion though. After cleaning, we recommend good shop practices to protect against corrosion and staining of machined surfaces by using a corrosion inhibitor or rust preventative such as Tap Magic Corrosion Inhibitor. Note: Leaving “spent” fluid on tools and work-pieces for extended lengths of time is not recommended. How do I get the last bit of product out of the aerosol cans? Occasionally it can be difficult to get the last few drops of Tap Magic out of an aerosol can. If this happens, try twisting the nozzle ¼ turn; this will realign the spray tube inside the can so that it contacts the liquid when the can is tilted at 45 degrees again. If the first turn does not work, please try another ¼ turn; continue to move it around until liquid sprays out. What materials are OK to use with Tap Magic products? Tap Magic products can be used on just about every metal. The exceptions to this are: a) Tap Magic ProTap may turn yellow metals such as brass or copper a greenish color if left on the part for any length of time. 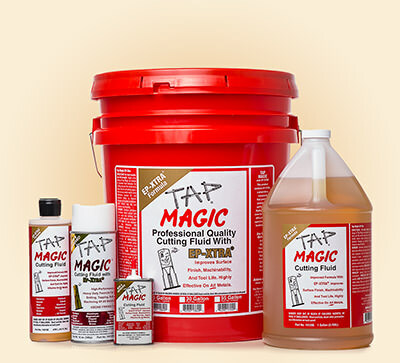 b) Tap Magic Aqueous should not be used with Magnesium since it is water-based. c) Do not use Tap Magic on plastics as cutting fluids may weaken certain plastics and cause them to break down under stress or pressure. It is recommended that parts and equipment be cleaned after machining per good shop practice (see clean up answer in FAQ for more information). 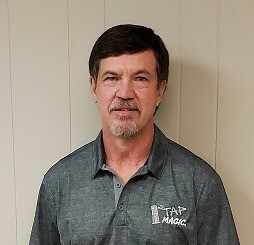 Can I order Tap Magic products direct from the manufacturer? 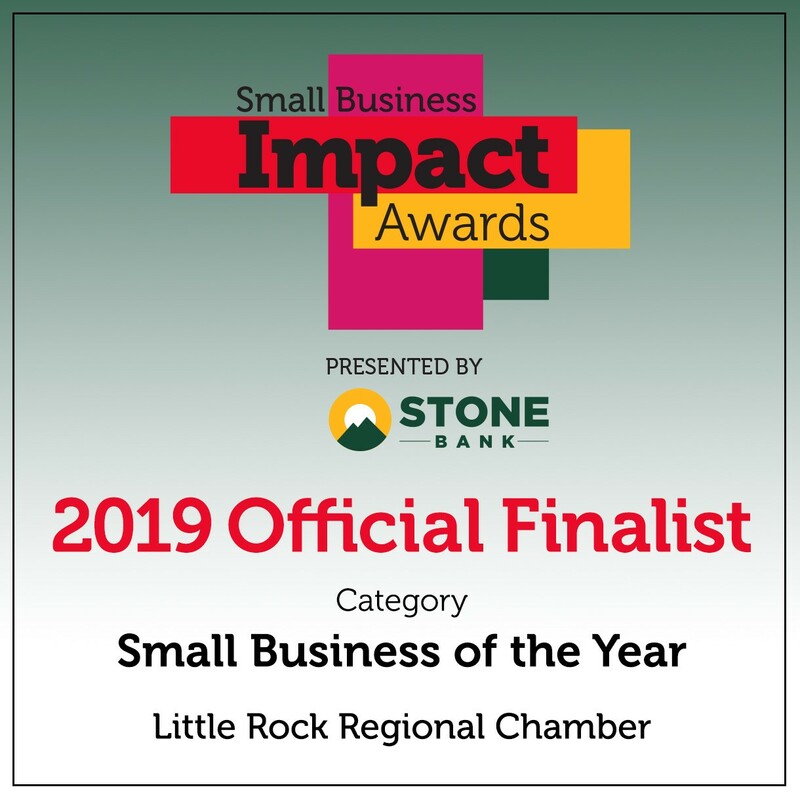 The Steco corporation currently sells its products through a network of premium distributors that add value to their customers by providing knowledgeable expert advice, volume pricing, and a one-stop-shop for all your industrial, construction, and shop needs. You can however purchase Tap Magic promotional gear through our website at tapmagic.com; just go to the ‘Gear’ section in the top menu and scroll through the item choices listed. Why would I use Tap Magic Aluminum formula when aluminum is a recommended metal for Tap Magic EP-Xtra or ProTap? Any of these formulas can be used on aluminum machining operations. With some alloys of aluminum or brass, the metal can be very soft causing galling or tool buildup in some applications. The advantage of Tap Magic Aluminum in this situation is that it has special additives in the formula to minimize this phenomenon. If one of the other formulas works well on the soft metal you machine, there is no need to make a change. But if you experience the issue above, try Tap Magic Aluminum and we think you will be pleased with the results!